FLAKEY SCALP – BE GONE! As all the suffers know, dandruff is not exclusively a Winter thing. With 50% of the population experiencing the symptoms of dandruff, we wanted to give our professional advice on a combination of products to fight the flake! Most prescribed dandruff products strip the hair of natural oils and can effect the longevity and brightness of your colour. We sat down with Master Stylist and Oribe Educator Isabelle Jackson to get a professional insight into which salon quality products will assist in the reduction of dandruff and management of a flakey scalp. Kick dandruff to the curb! This gentle treatment cleanser, formulated with salicylic acid, relieves and prevents dandruff while soothing dry, itchy, irritated scalp. The result: healthy, hydrated hair with no trace of flakes. Using around the size of a 20 cent coin, apply shampoo to hair and scalp. Lather, let sit for around a minute and rinse. Hydrate and soothe the scalp with Oribe Serene Scalp Balancing Conditioner. 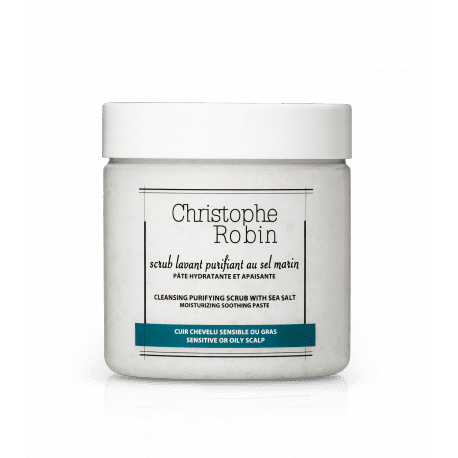 This calming conditioner balances the scalp while removing loose dandruff flakes. 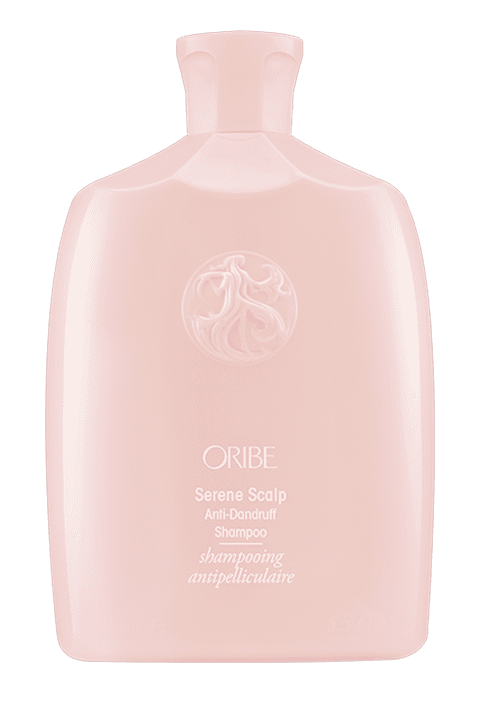 After using Oribe Serene Scalp Shampoo, squeeze a generous amount of conditioner into palms and massage into scalp and hair. Let sit for at least one minute and rinse. Follow with Oribe Serene Scalp Treatment on damp or dry hair.